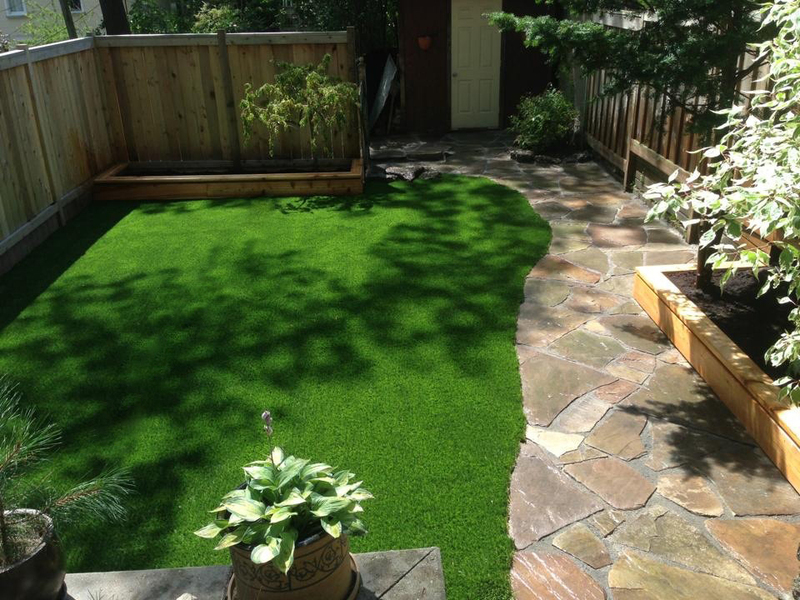 AN ARTIFICIAL LAWN HAS NEVER LOOKED BETTER THANKS TO RYMAR'S LEADING SYNTHETIC TURF OPTIONS. 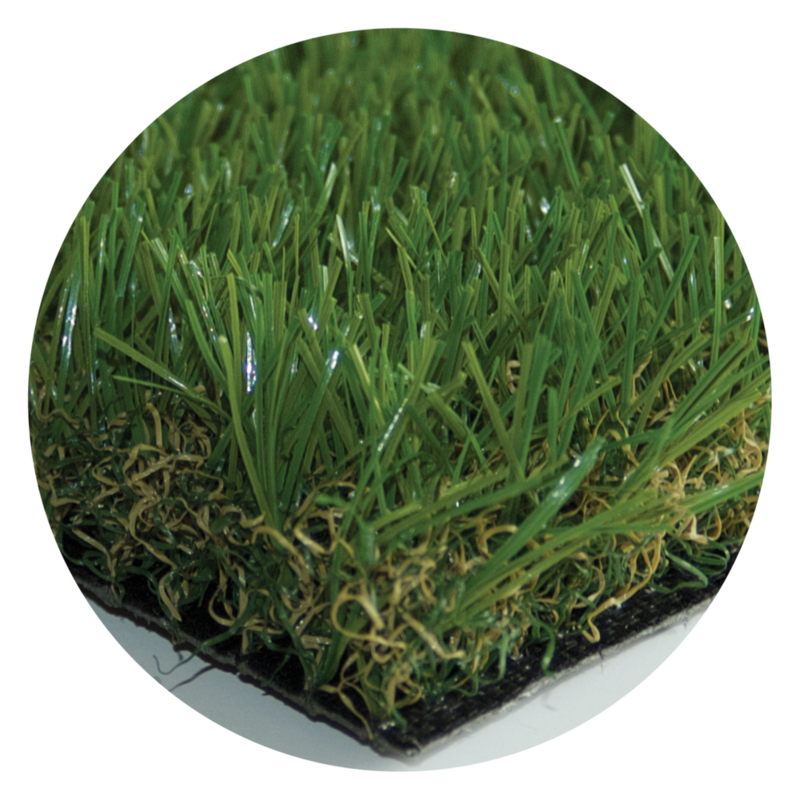 ENJOY A GREEN LAWN YEAR ROUND WITH RYMAR GRASS! 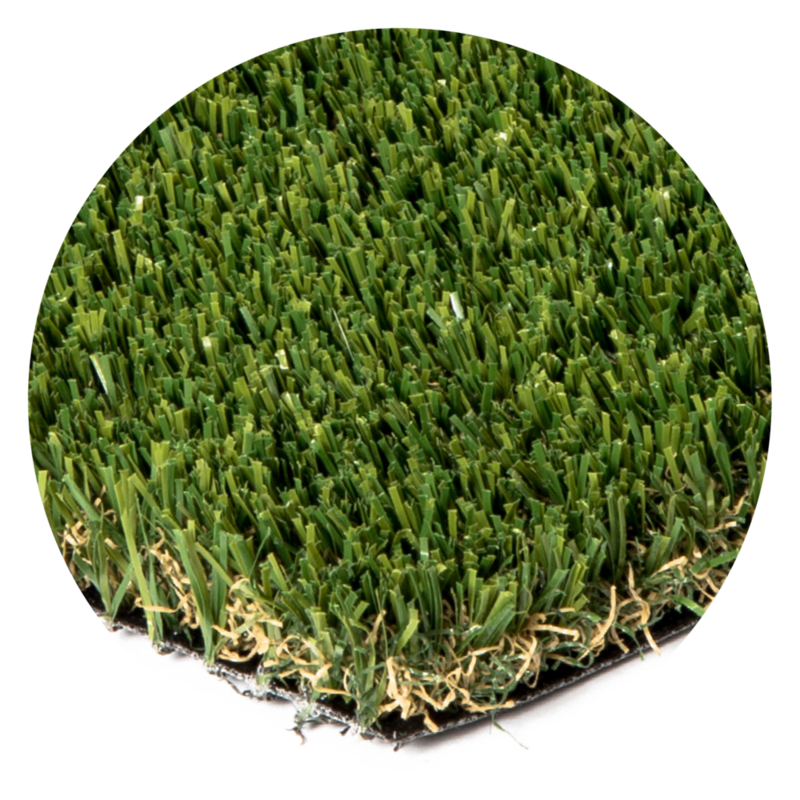 Rymar Synthetic Grass offers the rich look of real grass with our environmentally-friendly synthetic grass and turf products. 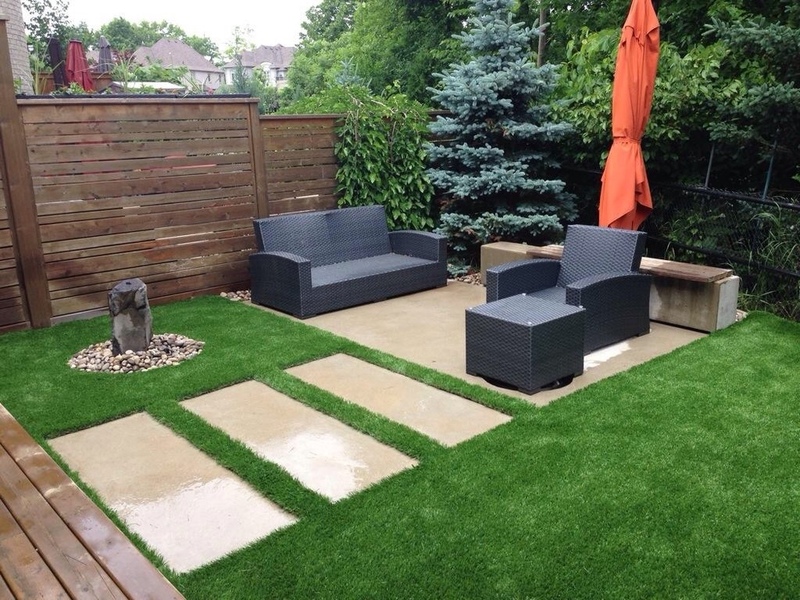 Designed for the ever-changing Canadian climate, the use of breakthrough materials and processes in manufacturing ensures they will look and feel just as realistic and beautiful for years. 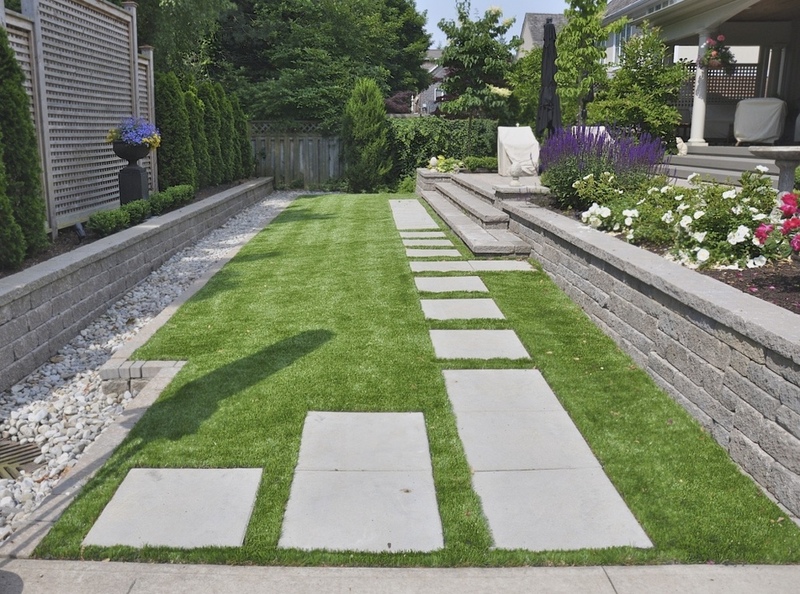 The level of maintenance of a yard can make all the difference when it comes to how it looks and how clean it is. 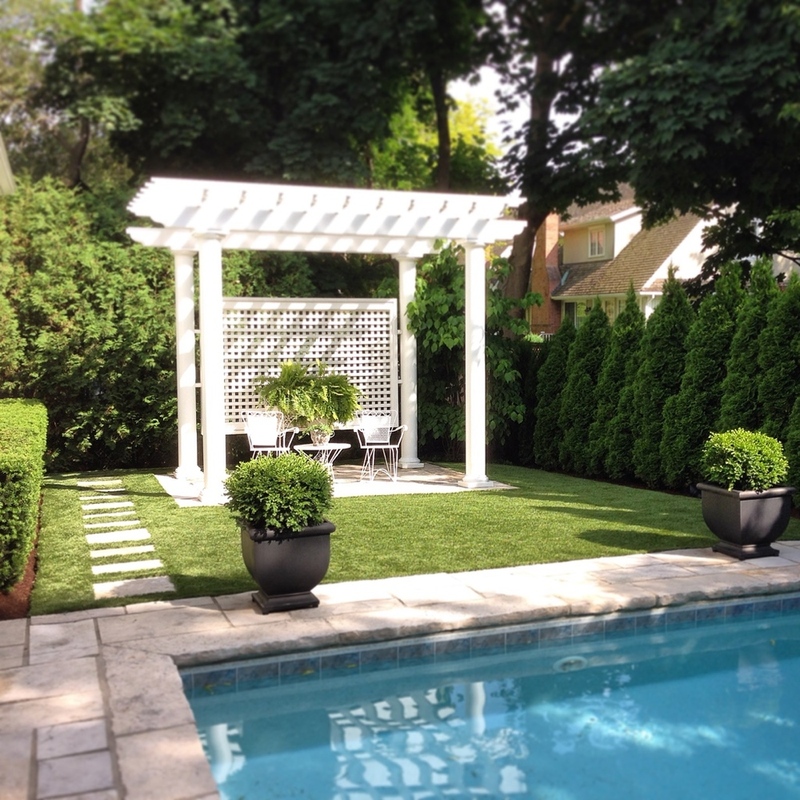 The fact is that maintaining a lawn takes a significant amount of time and effort. 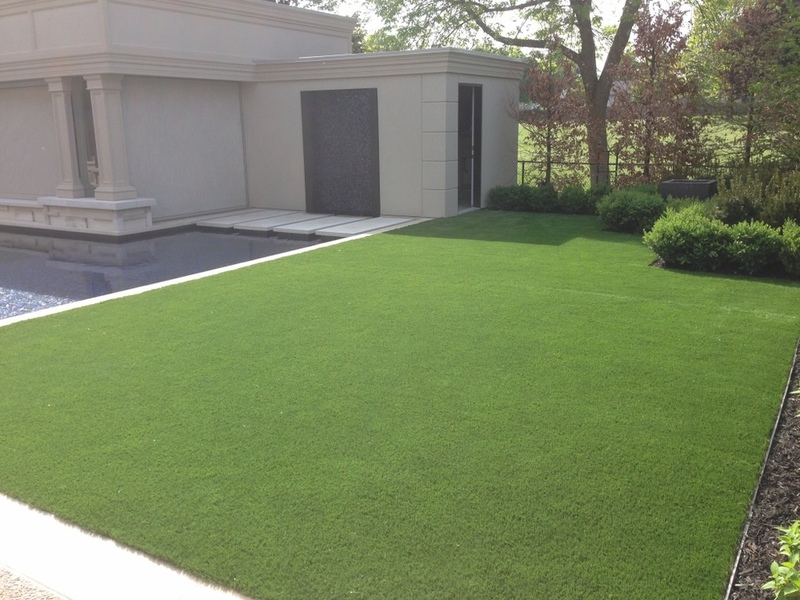 With our synthetic lawns be assured that the maintenance required is far less than with a conventional yard and is much safer. 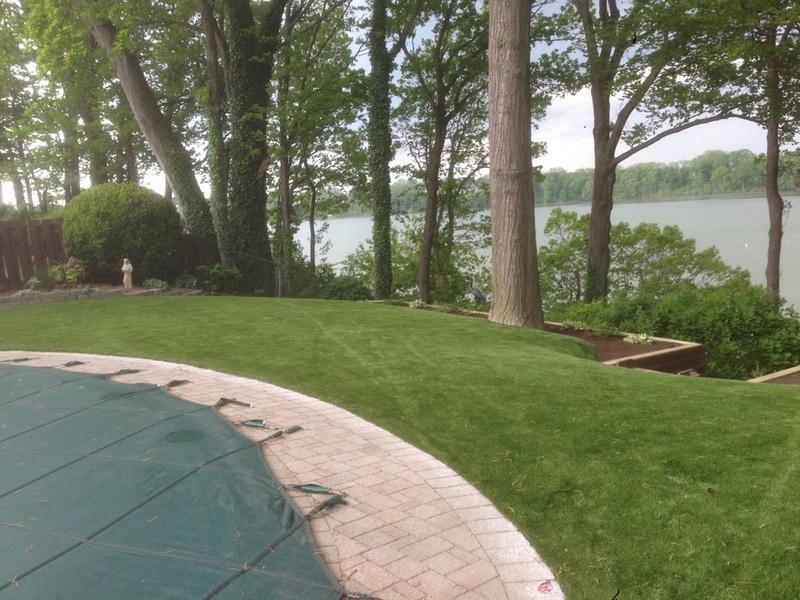 Our synthetic grass will always have the fresh cut look . . . even in the winter. 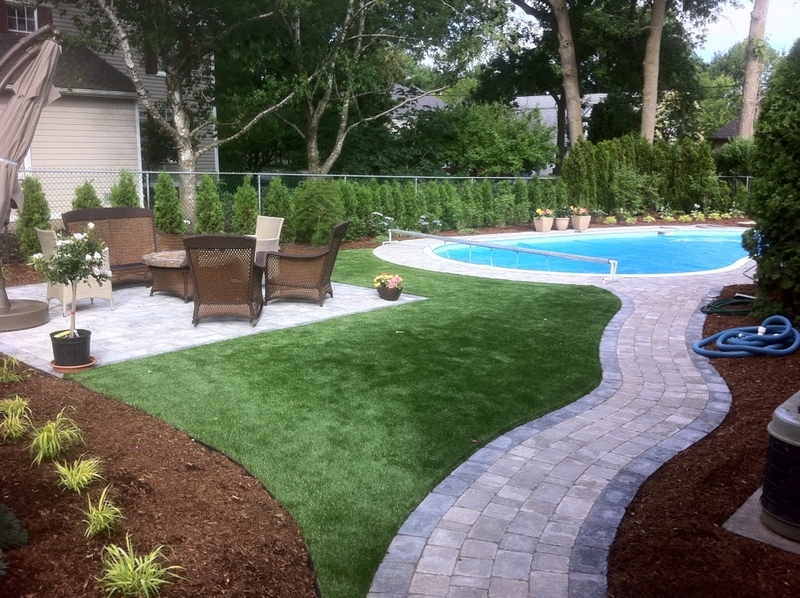 It is the ultimate way to enjoy a great looking yard without the regular maintenance. 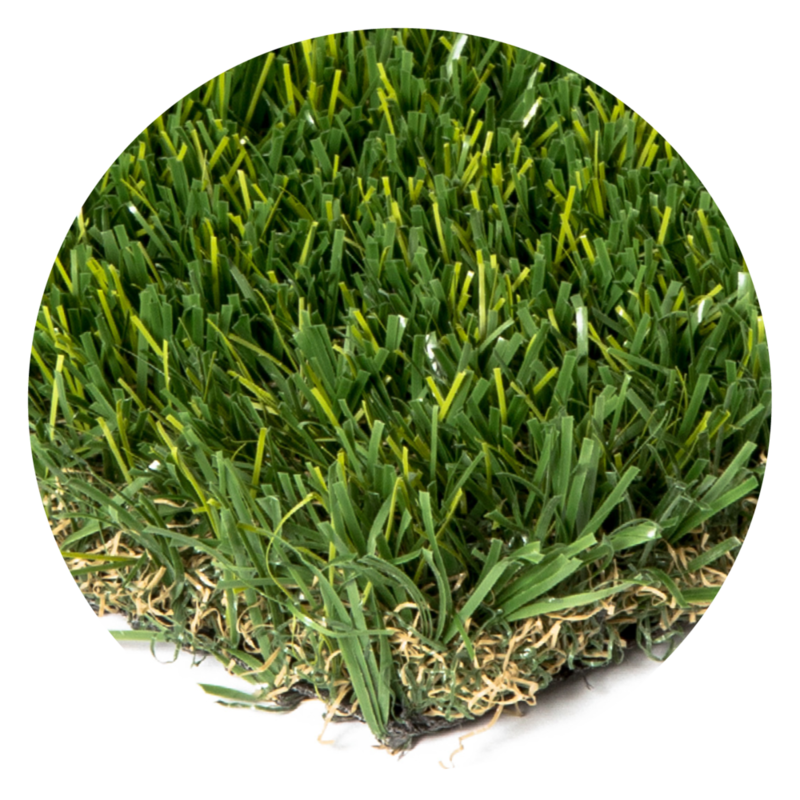 This grass requires no water, chemicals, fertilizers or insecticides and is great for pets. 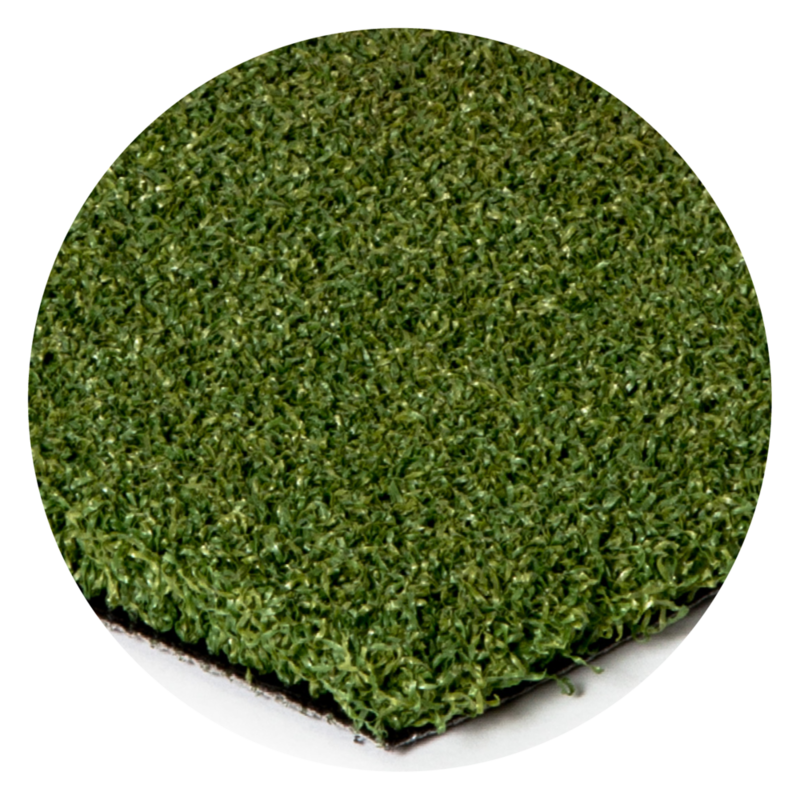 Furthermore, our synthetic products are anti-microbial so there is never a worry about harmful bacteria building up or allergic reactions caused by the grass.